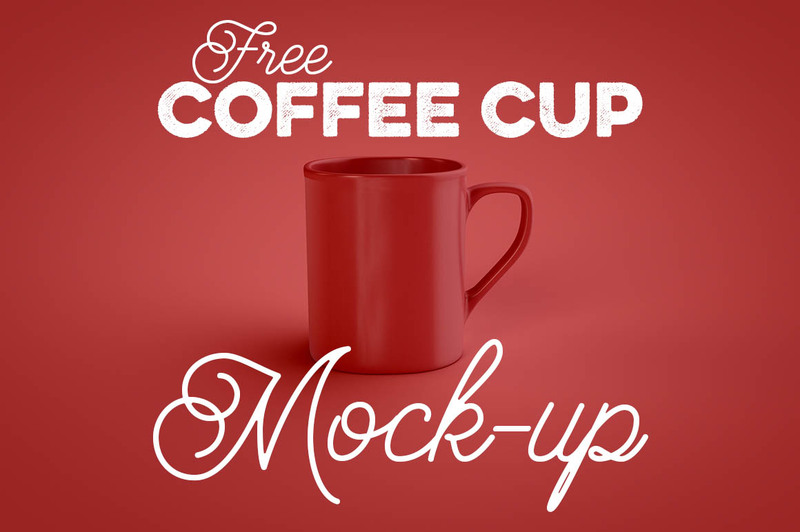 Free Coffee Cup Mockup - Dealjumbo.com — Discounted design bundles with extended license! 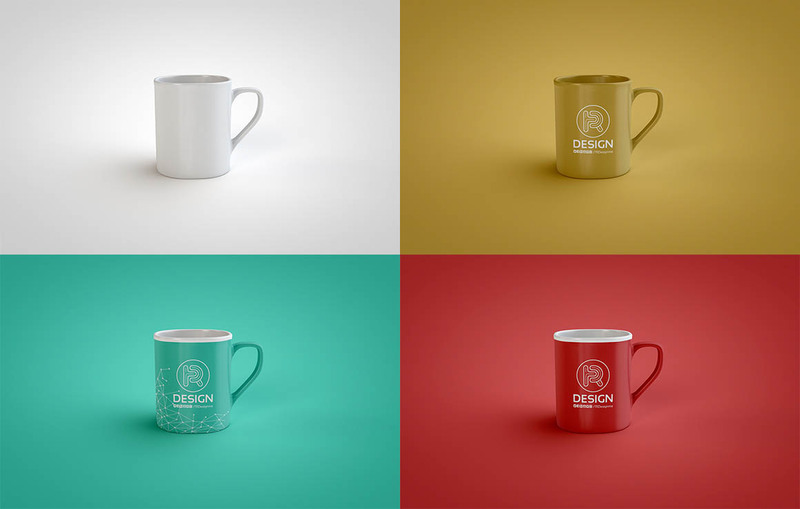 Free Coffee Cup Mockup - Dealjumbo.com — Discounted design bundles with extended license! 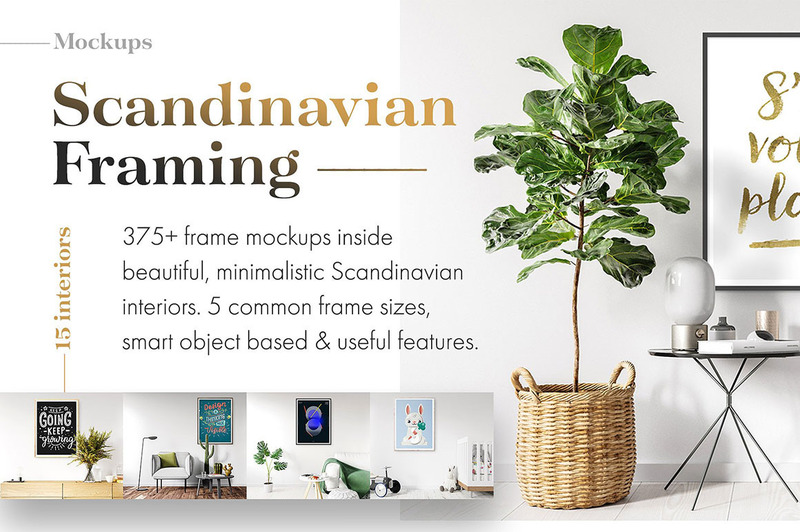 more cool freebies and artworks from this author here!